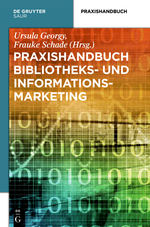 These days my new publication about Innovation Management in Practice, that I wrote together with Ursula Georgy, was published in the Praxishandbuch Informations- und Bibliotheksmarketing, edited by Ursula Georgy and Frauke Schade. Unfortunately, this book is not available under Open Access, so you will need to get it either in your library (recommended) or buy the book or the article (for 30 € on DeGruyter’s platform). I want to give here a short overview over the content of the article. Ursula Georgy, Rudolf Mumenthaler: Praxis Innovationsmanagement. In: Georgy, U., & Schade, F. (Eds.). (2012). 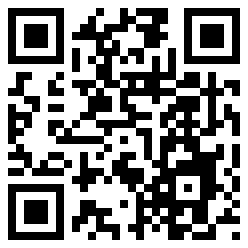 Praxishandbuch Bibliotheks- und Informationsmarketing. De Gruyter, S.319-340.